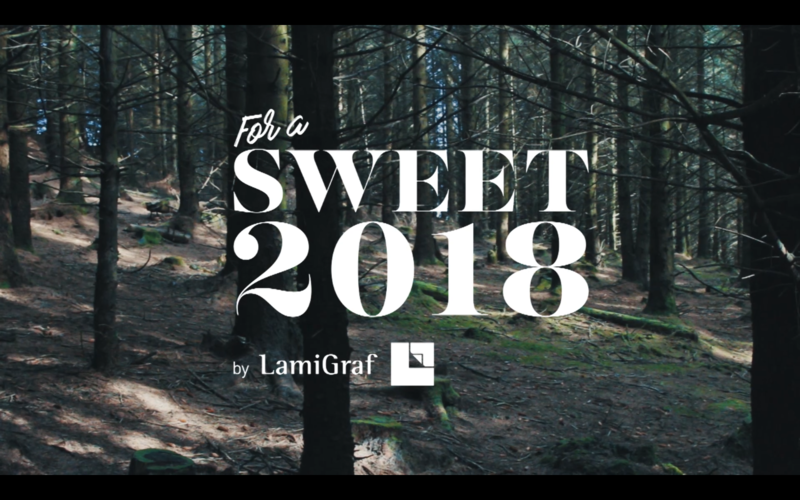 For a Sweet 2018 is a cute video that brings together all the joy and good feelings around this special time of the year. 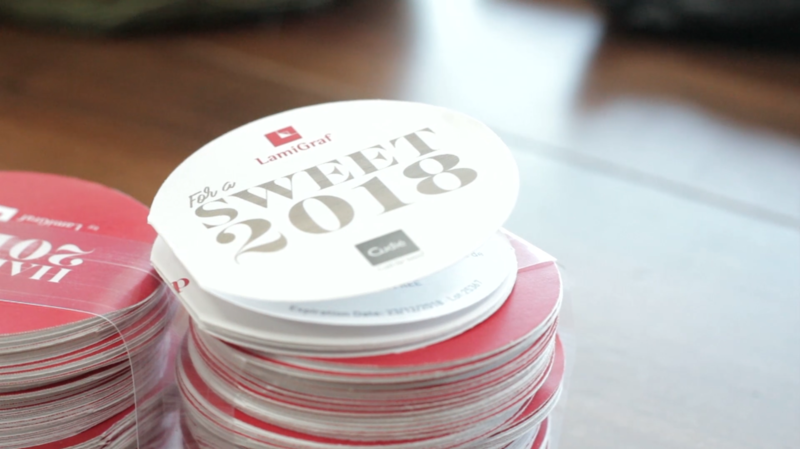 The aim of the project is to find a place for all the Lamigraf workers that wanted to enjoy and wishing a very sweet Christmas eating a small piece of chocolate. 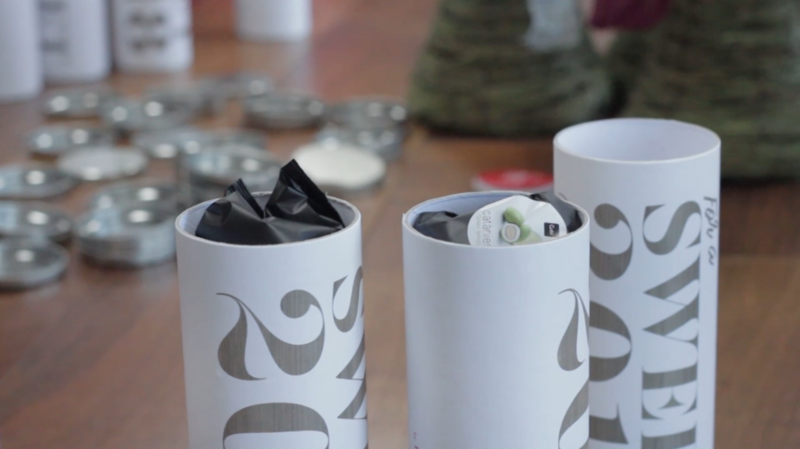 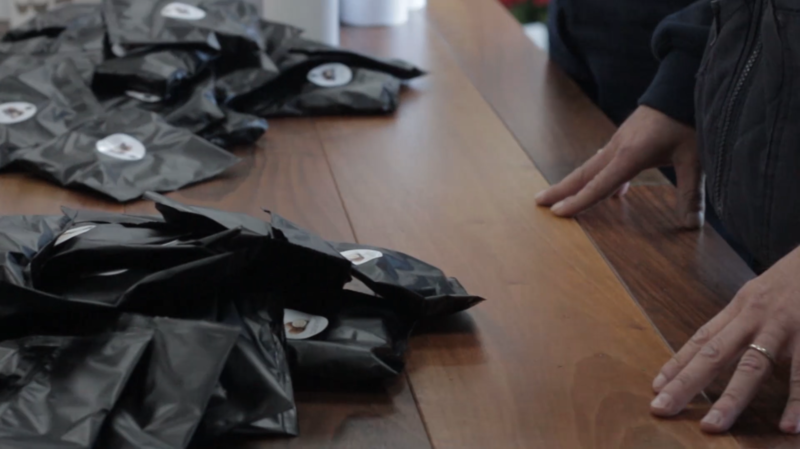 The company wanted to show the nature and handmade process to prepare the packages that will be arriving at all the clients.